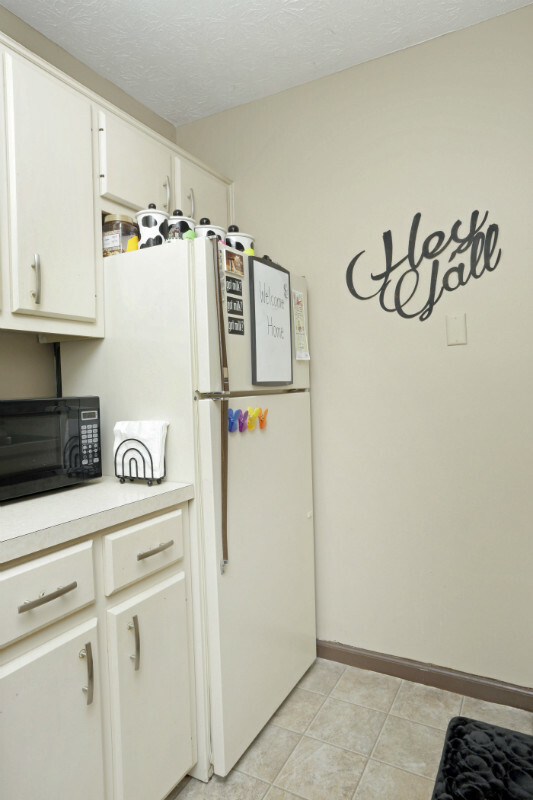 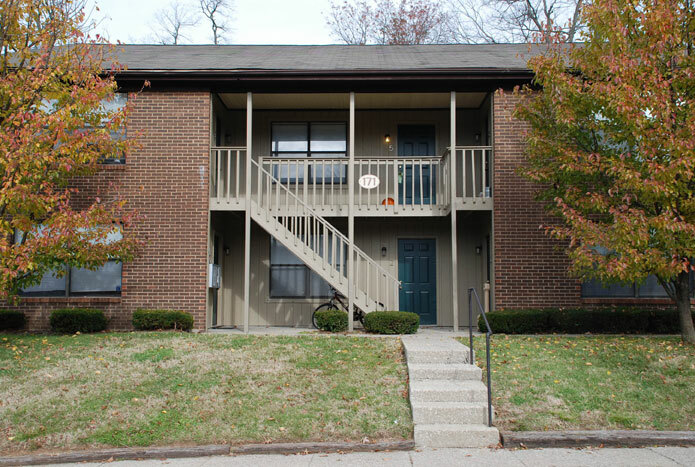 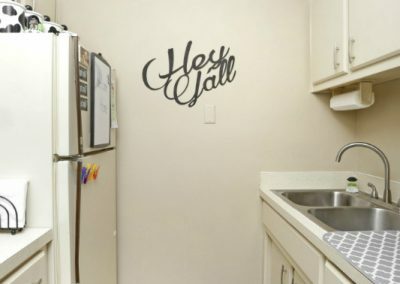 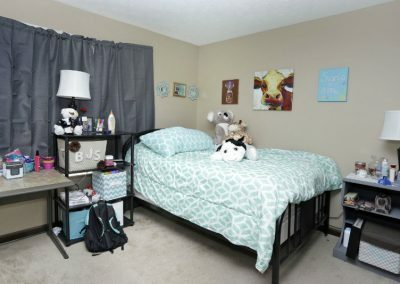 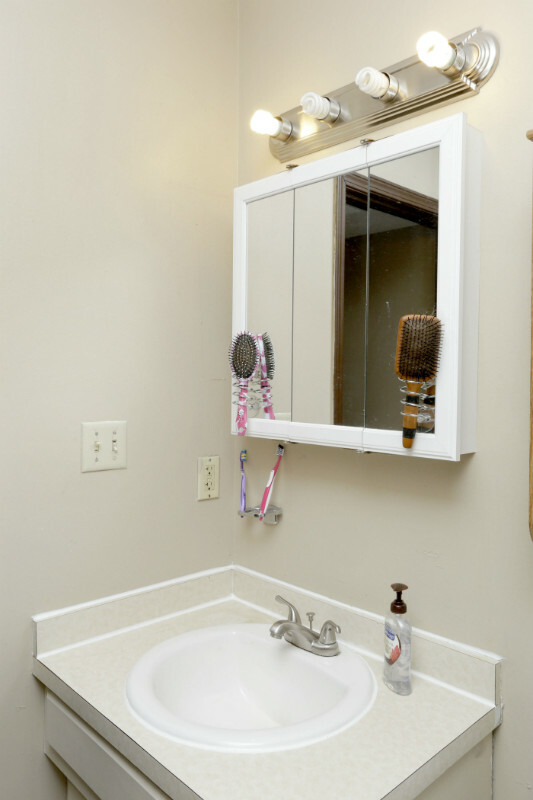 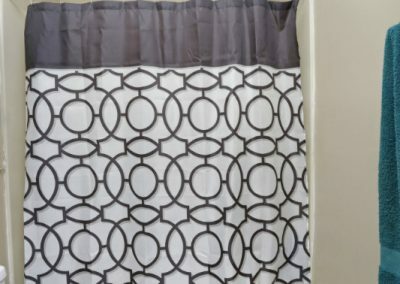 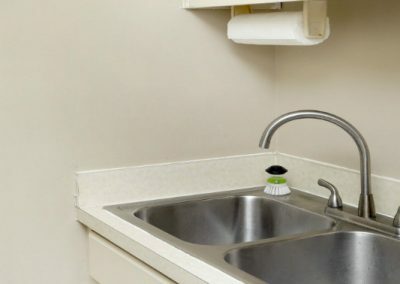 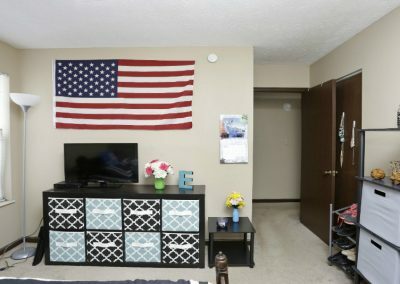 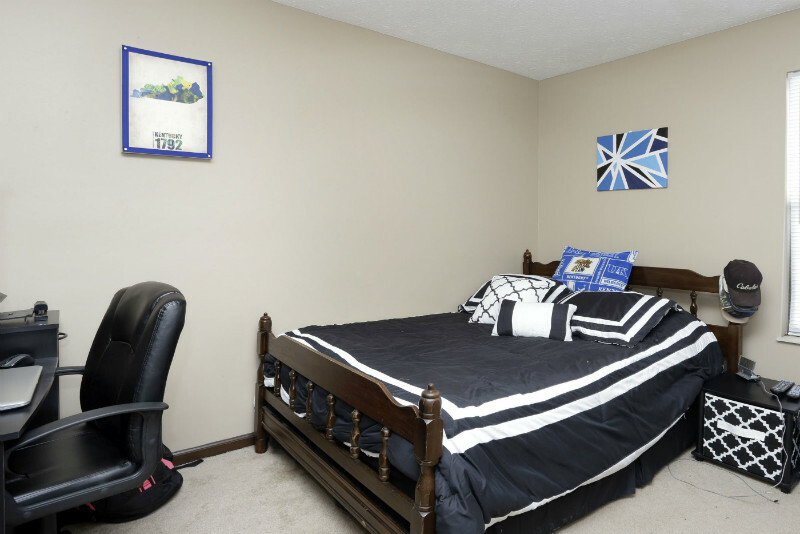 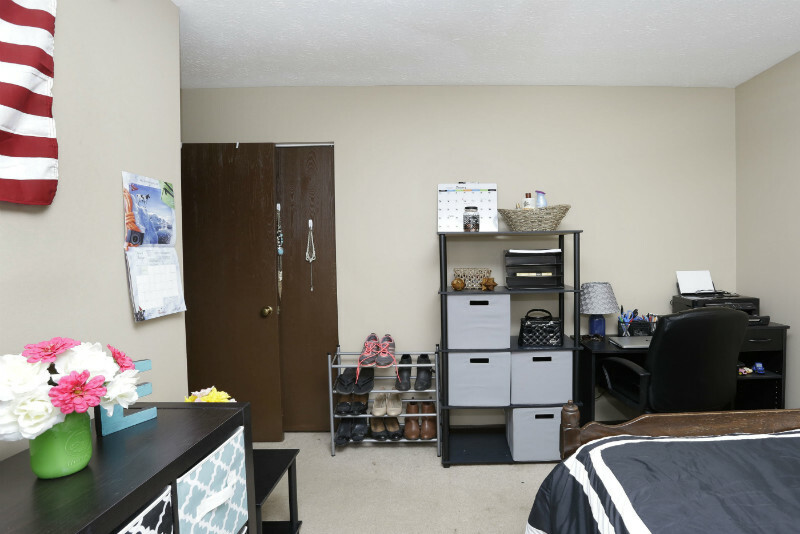 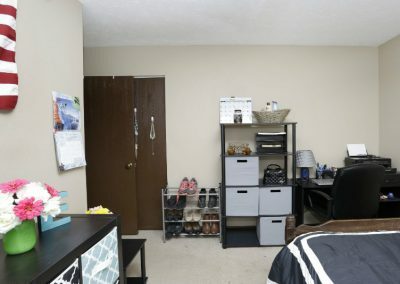 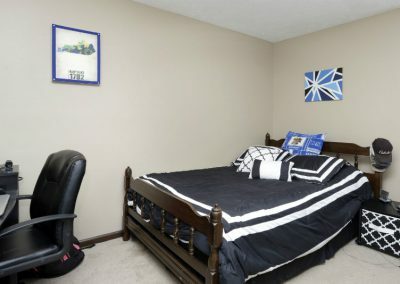 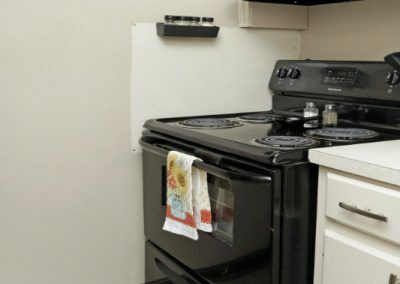 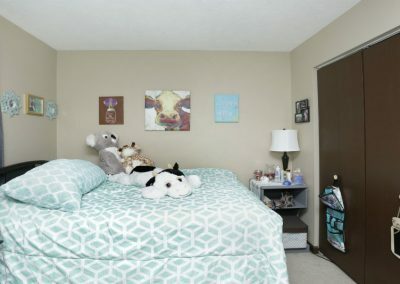 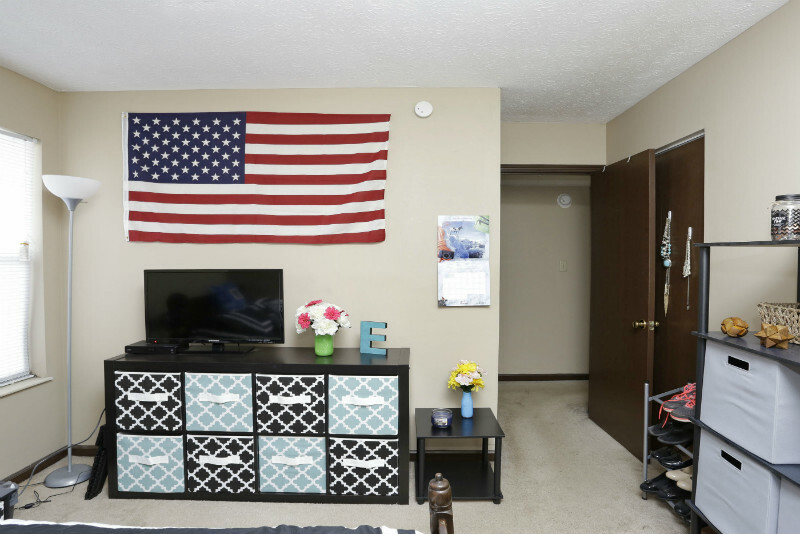 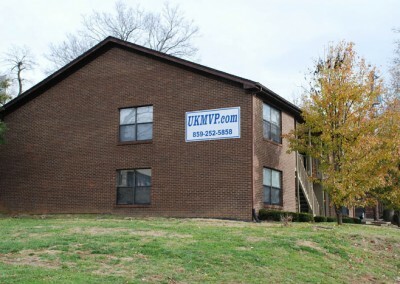 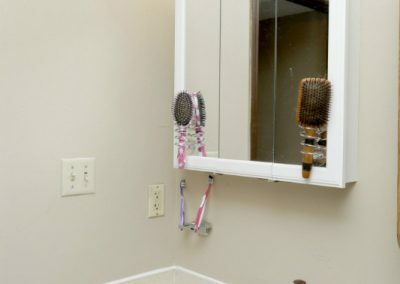 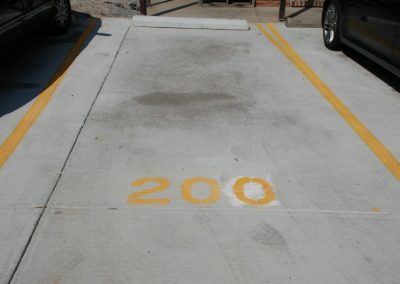 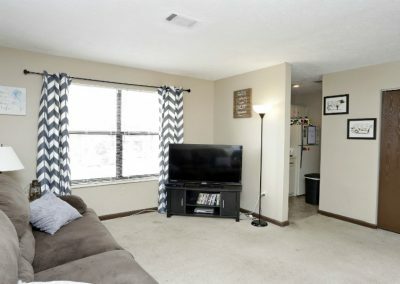 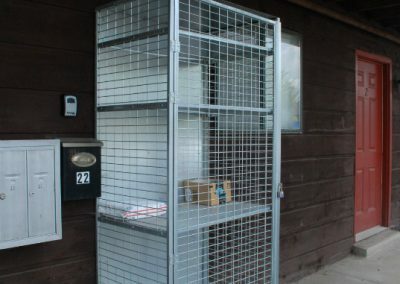 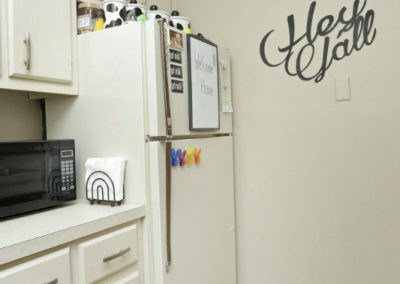 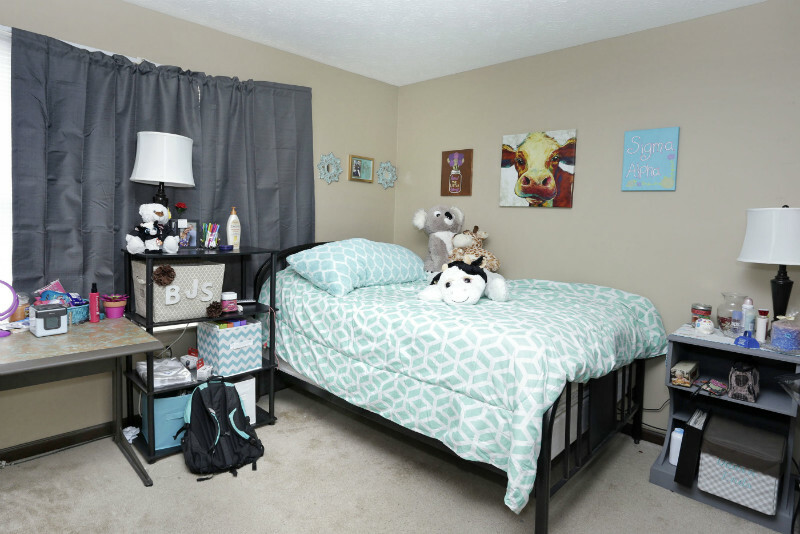 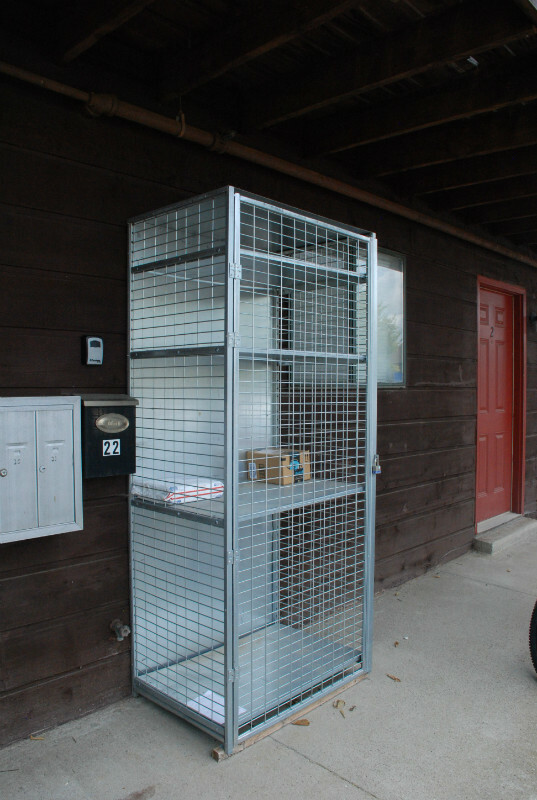 MVP apartments—student housing not near, not around, not close to…..but actually ON the campus of UK in Lexington, KY. Apartments at 171 Gazette Avenue have two different floor plans—one of which provides for separation of the bedrooms, thus maximizing privacy among roommates. 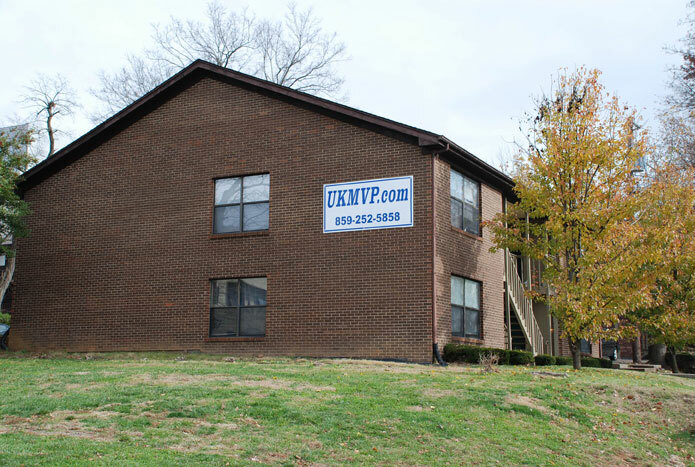 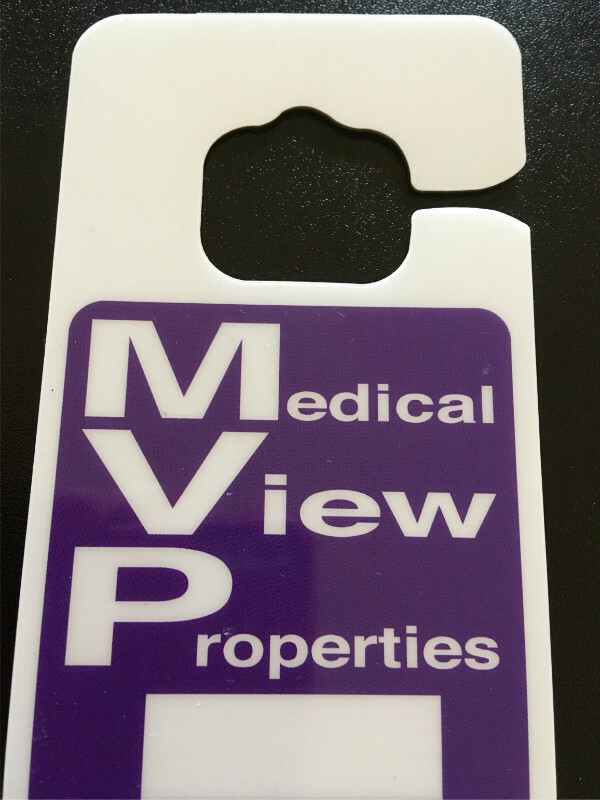 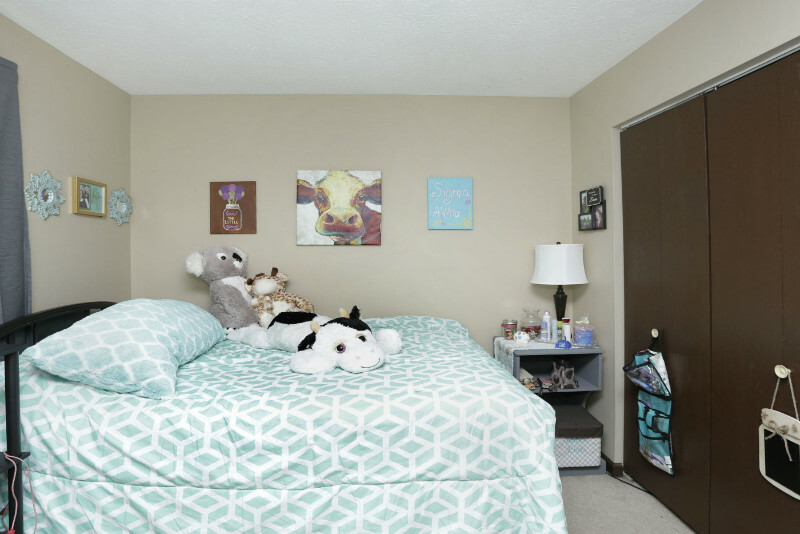 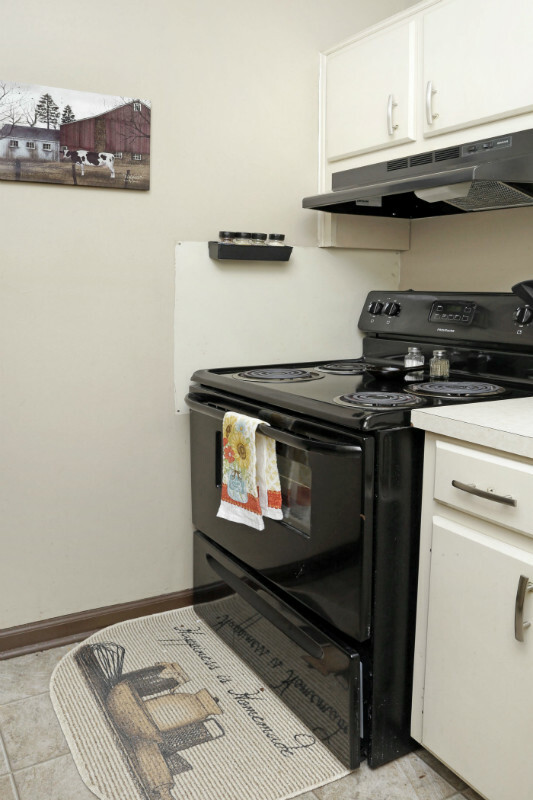 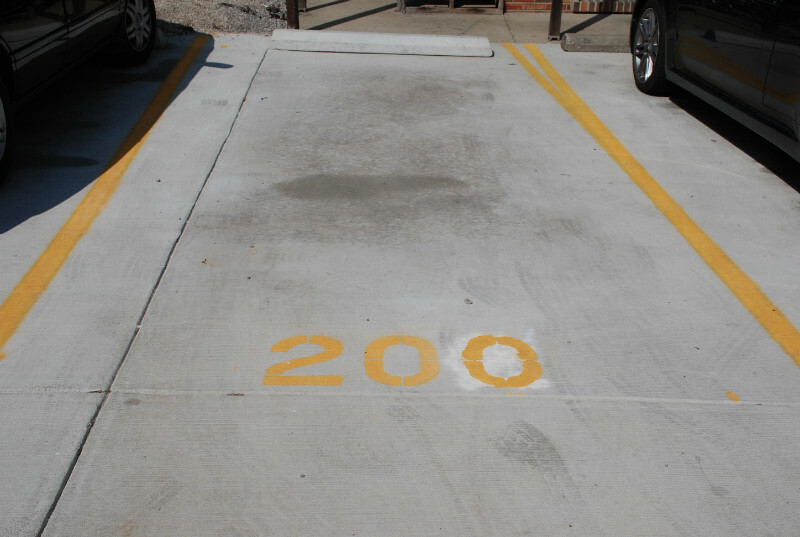 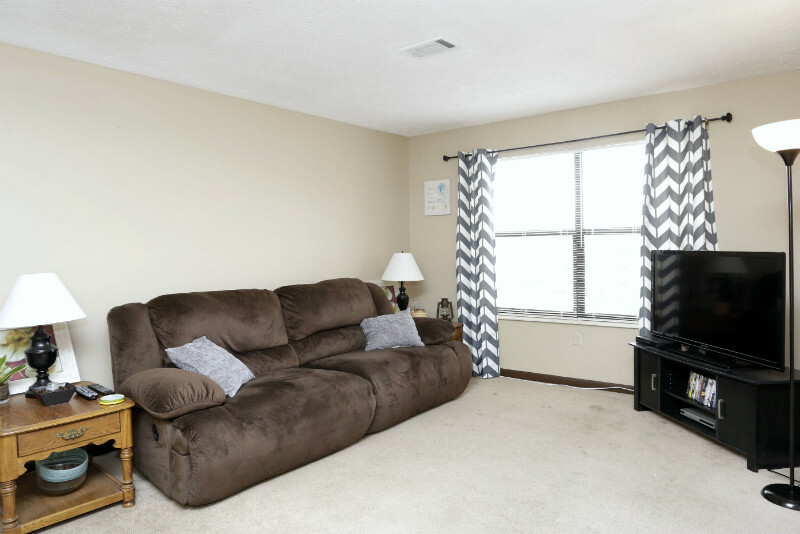 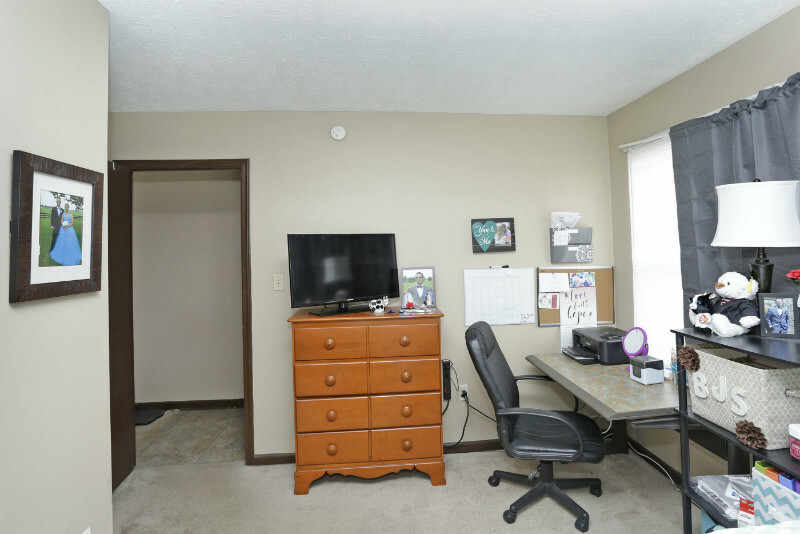 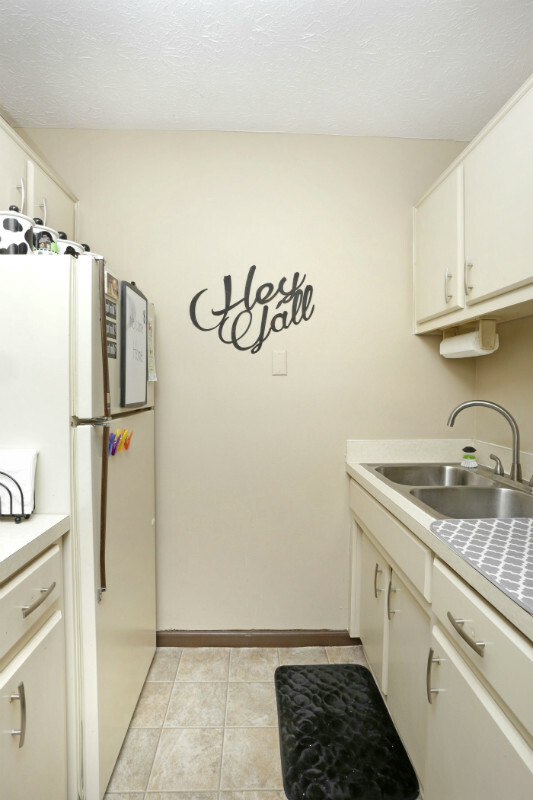 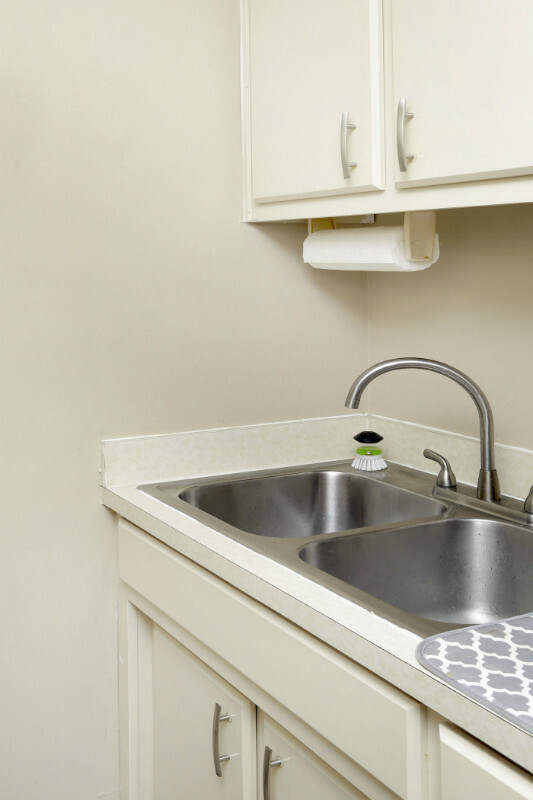 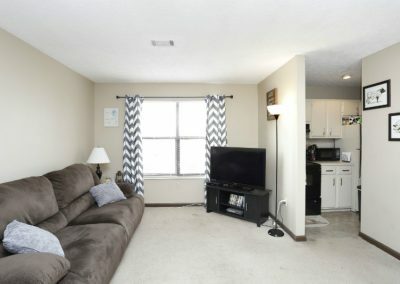 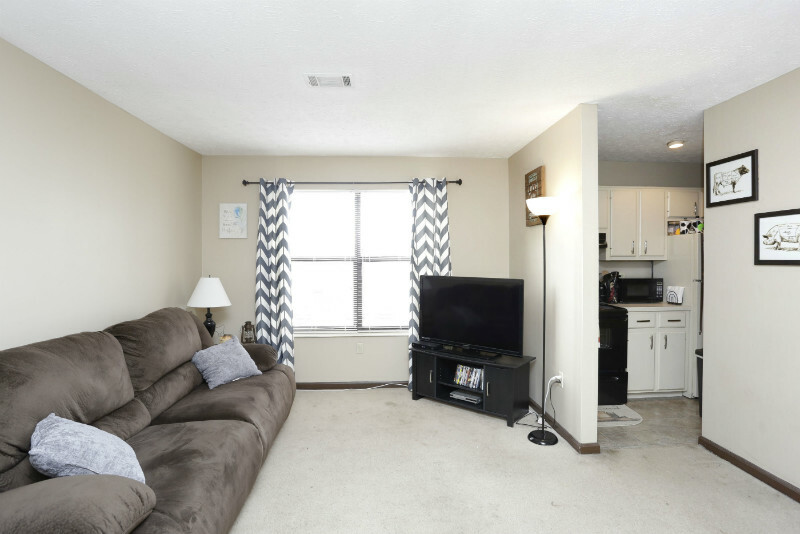 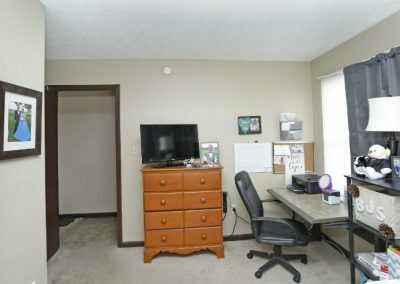 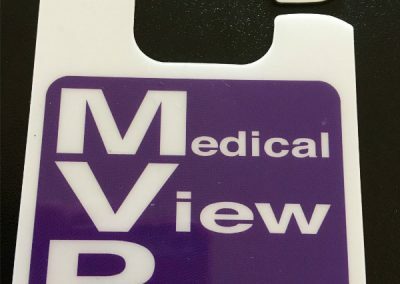 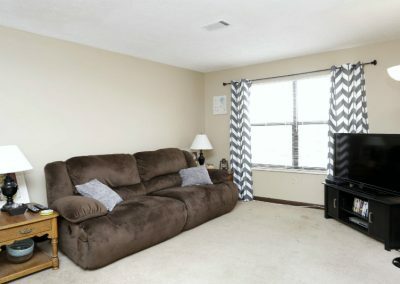 As part of the MVP family of apartments, these two bedrooms are essentially right next door to the Colleges of Medicine, Dentistry, Pharmacy, Nursing, and Health Sciences. 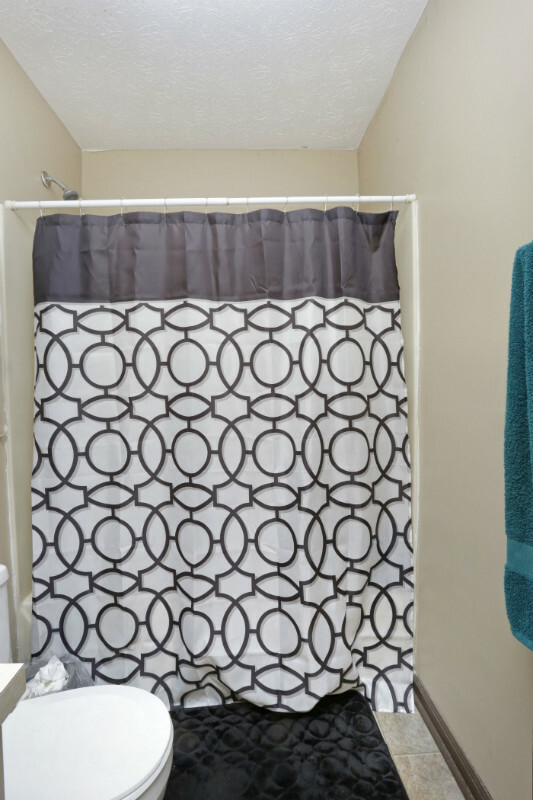 This apartment style at Medical View Properties is our most economical two bedroom choice for student housing.